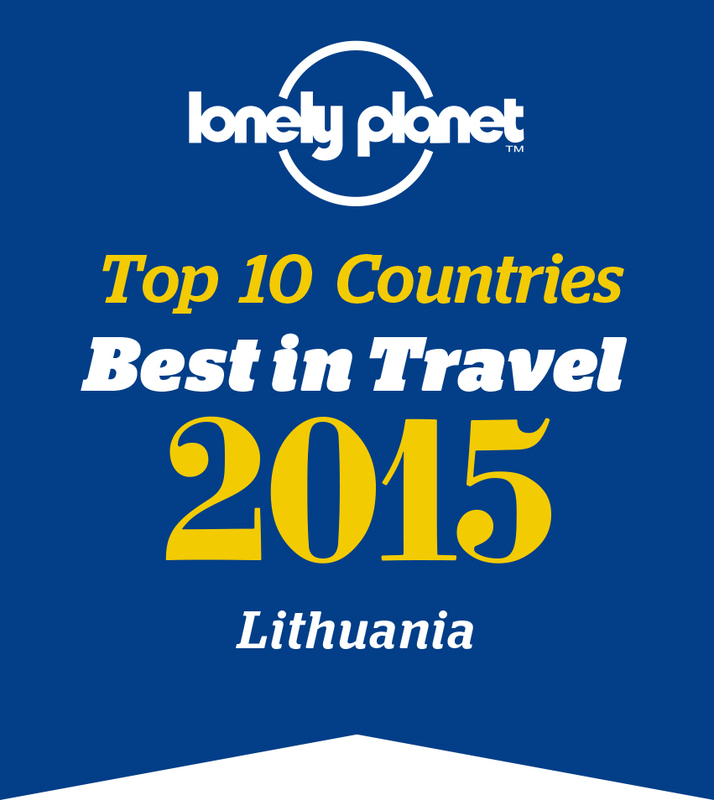 Travel agency VISIT LITHUANIA offers a wide range of tours in Lithuania. You may choose TOUR PACKAGES and SIGHTSEEING from our always-updated tour list. Our offered tours and sightseeing aren’t limited to what you see on the list. We may make an individual tour according to your needs, requests and the time most convenient for you. 1. On our website go to LAL Booking where you can make reservations for direct flights and code share flights (with Air France, Virgin Atlantic, US Airways, Delta Airways, Air Canada, and others) from Vilnius to other countries. 3. By phone: 370 5 2625 243, our ticket agent Lina will be glad to help you. 4. In our office: Odminiu 5, Vilnius, we are in the Old Town, close to the Cathedral Square. HotelsLithuania.net is striving to provide the best possible online reservation services to its customers. The site has been operating and continuously improved for more than 3 years. Today, we are proud to provide our customers with comprehensive services that only a few other online services can match. If you book "Real-Time" hotels, you will receive a confirmation immediately. 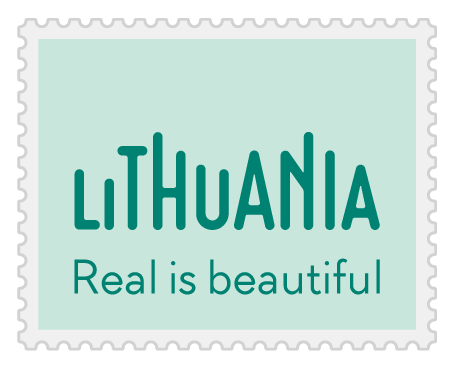 If you book among "Upon Request" Hotels, our local partner Travel Agency Visit Lithuania will check availability and confirm the reservation within a time period specified below "Upon Request" header - usually between 1 to 24 hours. The HotelsLithuania.net offers online travel and hotel reservation services to over 130hotels. This site offers hotel lodging, bed & breakfast, self-catering accommodation and links to holiday homes and vacation rentals across Baltics state. Hotels and accommodation on this site are bookable "real-time" with instant credit card confirmation. The hotelsLithuania.net system automatically takes account of available weekend rates, special promotional rates and last minute rates. HotelsLithuania.net offers a comprehensive range of online Hotels facilities intended not only for the business traveller, but also for normal tourists. Organization of different events is essential part of business life of any company. Visit Lithuania specializes and has great experience in organization of conferences, seminars, congresses, presentations, symposia and other events for Lithuanian and foreign cmpanies. Any business event - is hard work both for participants and organizers. Conference, seminar or congress participants should discuss all the issues and make a constructive decision for a short period of time. Organizers' primary goal is to create a comfortable atmosphere adequate to a format and purposes of the event. It is a complex process where different organizational moments should be taken into account. The skills of Visit Lithuania professionals help to offer you different options of the event organization in accordance with your budget and expectations, provide you with the most attractive packages for the conferences and events, different variants of menus for banquets, business lunches and coffee breaks, conference equipments, cultural programme and also coordinate properly all issues connected with event arrangements and other additional facilities. Whether you are going to arrange conference or seminar, training, the meeting of business partners or incentive trip - just let us know an amount of participants and the budget of event... All the rest will be under the care of us. We offer the most suitable premises with all the necessary equipment, professional interpreters and translators, accommodation and transportation services. Interesting leisure time of your guests and partners is also our responsibility. Professional guides will introduce them to Vilnius and other significant places in Lithuania. We tend after all circumstances. There are registration of participants, welcome and farewell. Great experience enables us to answer all your questions, to satisfy all the requirements of each of participants, to offer extention of the journey or more detailed acquaintance with Lithuania and contiguous states.